Led by Alex J. Cavanaugh and co-hosted by: Raimy Gallant, Natalie Aguirre, CV Grehan, and Michelle Wallace. This post ended up long. Please jump to any area that interests you. OPTIONAL QUESTION: Besides writing, what other creative outlets do you have? Literally: I am getting my exercise in small steps (10,000 a day, five times a week), not jogging, running, or even hiking or galumphing along (my term for how I usually walk), but small steps. I have including a bit of "dancing around the house" but I am keeping it fun and light. Why? Because I keep twisting my left ankle, foot, and knee doing anything bigger. Small steps are my answer. Figuratively: Taking every big goal down to small chunks and making them manageable. This applies to writing, household, and career projects. Everything can be made manageable, smaller, doable, and more positive. Literal: In January, I only accomplished 10,000 or more steps a day 13 times, but I did make it over 5,000 steps a day for a total of 21 times (includes the 13), so I feel like I'm definitely heading in the right direction. I did not twist or strain anything, and I spent three days on an indoor exercise bike for 25 minutes each session. 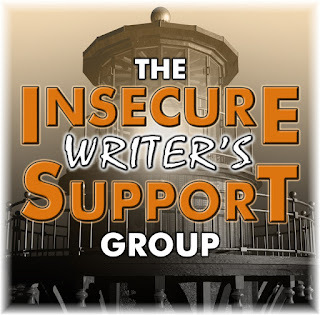 Figurative: I took part in the IWSGPit event as a host and an author. 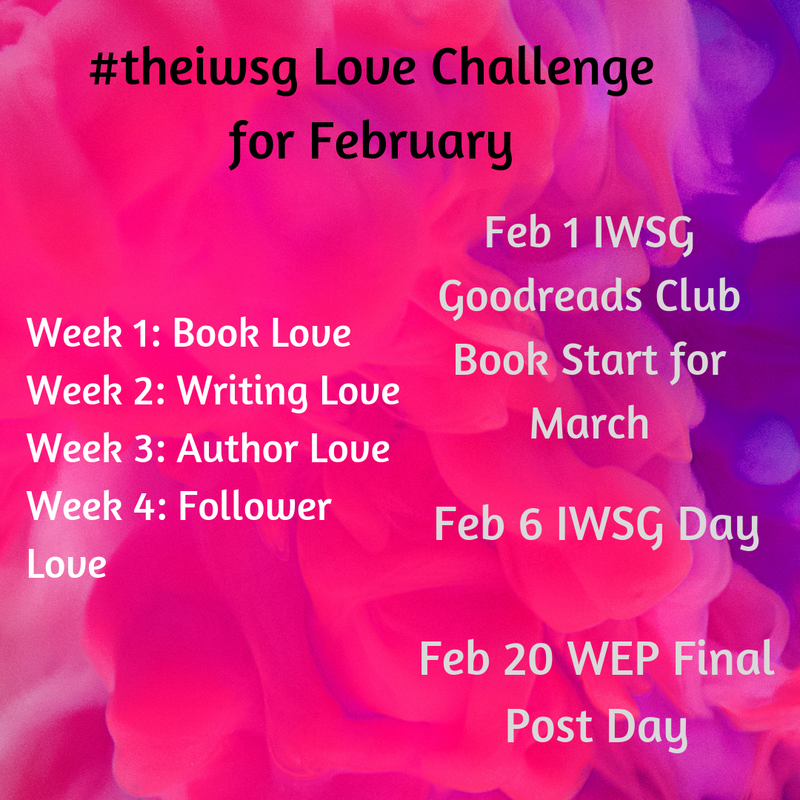 I managed the IWSG Instagram page with fewer posts but decent engagement. I taught three classes. I went to a job interview. I queried a novel. 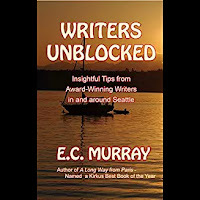 I queried short stories. I sang for Praise Team each Sunday. 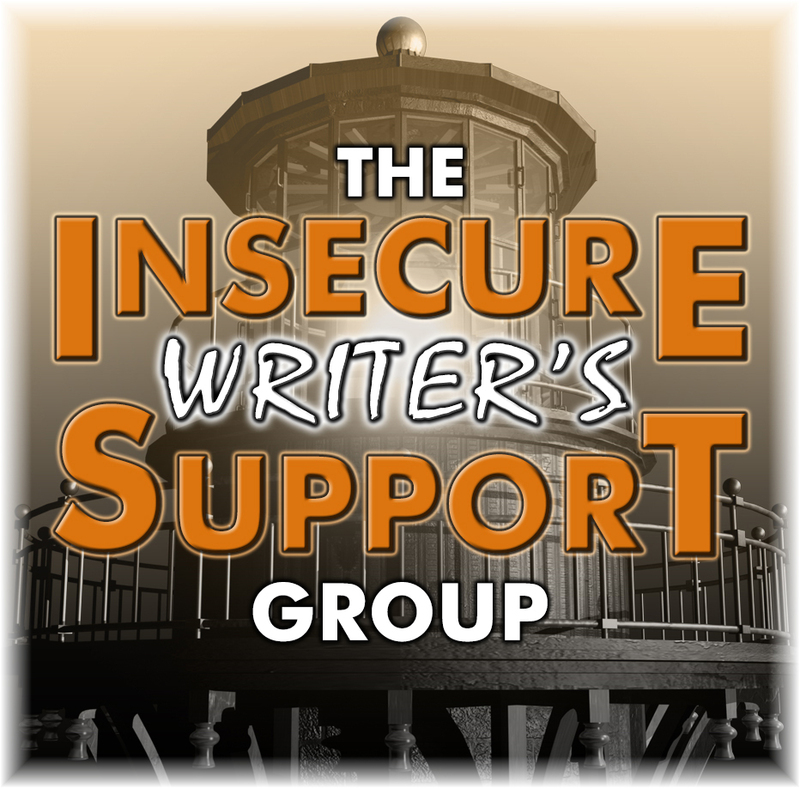 I started a critique group discussion which is turning into an actual critique group in February. I went to Write-Ins almost every Tuesday night. I gave myself a few minutes of time each week to take photos. When I look back at that, it's actually a lot. Sometimes, I don't see my accomplishments because I don't write them down. Take-away: Write down finished tasks and accomplishments. It helps to see progress made and it gives a boost of confidence for the next small steps. I read a lot and I read fast (except for books I beta read). It's like breathing for me. I don't think about it, plan it, or even push myself, I just do it. I can't "not" read. 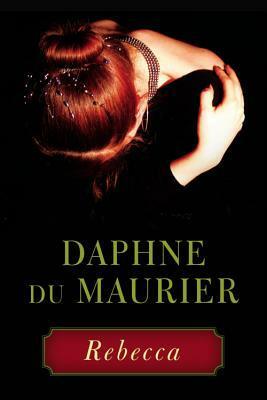 If I go for two weeks without reading a novel, I start to feel desperate and cranky. So, this isn't a brag list as much as a report of my crazy reading habits. 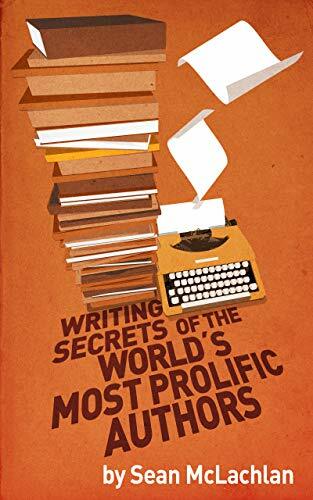 Writing Secrets of the World's Most Prolific Authors by Sean McLachlan. I loved it!!! It's super-inspiring and highly recommended. 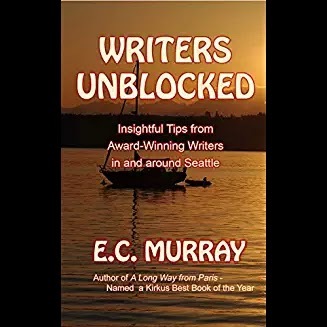 Writers Unblocked: Insightful Tips from Award-Winning Authors In and Around Seattle compiled by EC Murray. 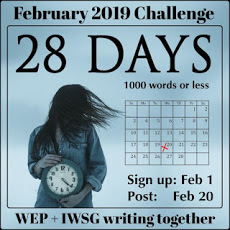 It's short but also great writing inspiration with tips from authors like JA Jance. 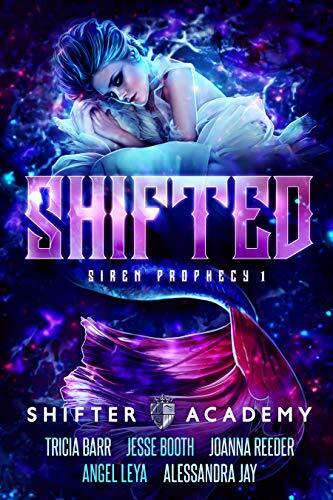 Shifted: Siren Prophecy 1, the first in a series of shape-shifter fantasy books by a group of authors who are intent on releasing each novel six weeks apart. Again, both a gifted and prolific group of writers. This is a fun series so far. 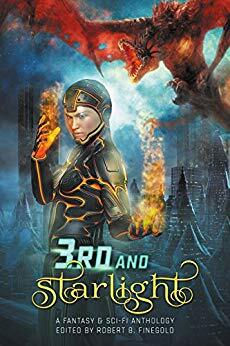 3rd and Starlight is the third book in a Fantasy-SciFi series of anthologies with works by several authors. 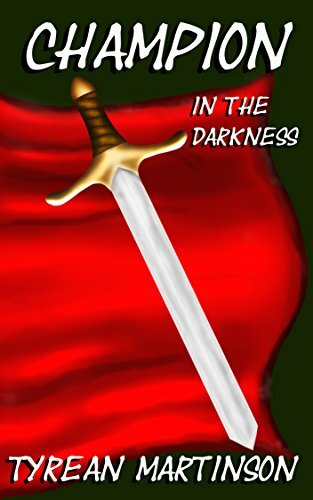 I really liked some of the stories and really disliked some of the others. 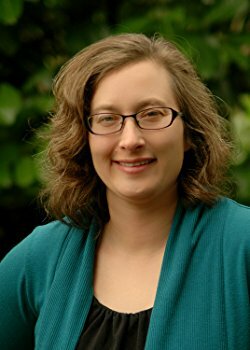 It's definitely interesting to read new authors and new "worlds." 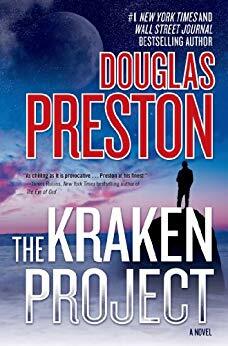 The Kracken Project by Douglas Preston is about a rogue AI with some great characterization. My parents handed it to me to read, saying it was "new and exciting material," but I've read a few rogue AI books before, so it's an old trope for me and midway through I was somewhere between "meh" and "it's okay." At this point, one of the female characters (the computer programmer) had been described as - tall, beautiful, amazon, genius. 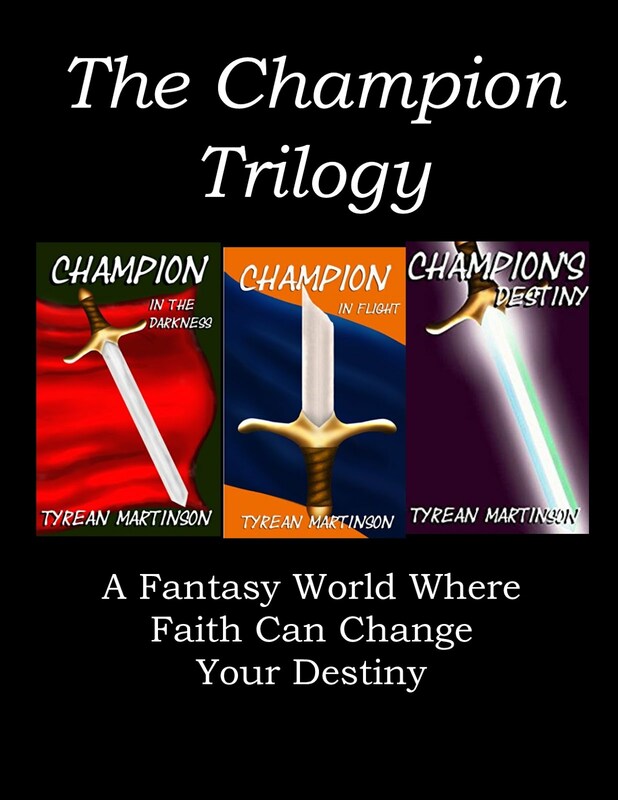 I felt annoyed, like I'd been force-fed stereotypical adjectives too quickly. However, other characters started to make a greater impact (a depressed boy with a dorky robot) and the AI herself. 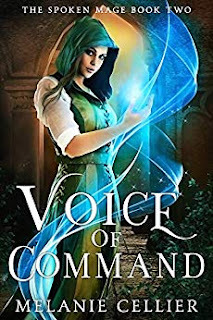 The story picked up speed and a few twists took place, and when I ended the book, I thought "wow." So, it makes sense that Douglas Preston is a best-selling author, even if I couldn't see it at the beginning of this book and I still think the computer programmer (blonde amazon genius) needed a few different adjectives to describe her, especially in the thoughts of Wyman Ford (a slightly less-than-believable love interest for various reasons - two tall beautiful people will not necessarily fall in love with each other if they are truly disgusted by each other's eating and cleanliness habits). I reread: The Two Towers (Tolkien) and Carry On, Mr. Bowditch because I'm using those books in two of the classes I teach. Save the Cat! 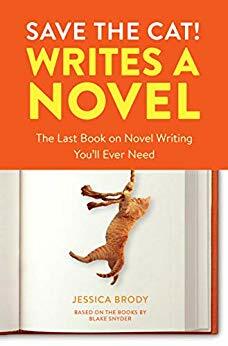 Writes a Novel - a good craft book that I put down because I wanted to to apply what I was getting from it. I plan to pick it up again in February. Some non-fiction books are slow for me. Recommended Ted Talk from Andrew Stanton (Pixar Storyteller) "The Clues to a Great Story." It's been around since 2014 but since I just watched it, I'm passing it along now. What other creative outlets do you have? Do you track your progress and accomplishments? You read some good books this month. I still need to tackle Sean's book. Nice selection of books. I used to read fast, but that has slowed way down the last couple of years. Now it takes me weeks to read a book that used to take a day or two. And I think small steps is the key to a lot of things. Glad you're making so much progress! Yay, reading report! 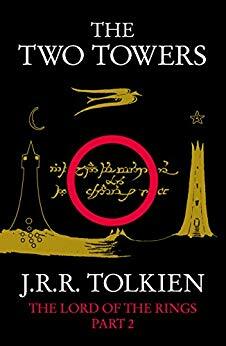 I really want to read The Lord of the Rings Trilogy soon! 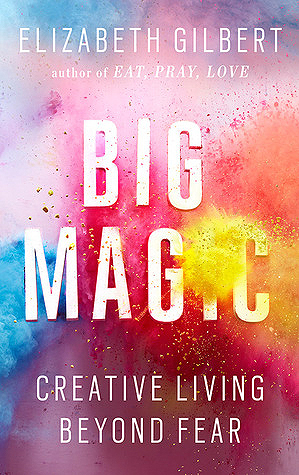 And I absolutely loved Big Magic. I haven't picked up Save the Cat yet. I've thought about it, but I haven't read a craft book in a while. I feel like I should finish the last one I picked up before picking up another one, but I don't like that one! It does look like a lot when you write it all down. I need to flick back through my to-do notebook and remind myself what I get done every week. Keep up the progress with the steps. Jan. 31st, I celebrated one full year of hitting my daily target of 7000 steps. (I usually hit 8-9000.) I would have hit it four months sooner, but last year I was sidelined with muscle spasms in the back and barely made 4000 two days in a row. I read Big Magic recently and enjoyed it. I can definitely see how owning a physical copy you can make notes in would be a good thing. Glad you were able to exercise so regularly and accomplish so much with your writing too. I have been running in place inside and playing with my dog because it's been frigid here. Exercise is so important to mental health. Good for you for taking those literal steps, lots and lots of them! :) I am also a galumph-er, and have been making more of a point to do more of it - for less time but more often. It's really fun to read! I go through slow reading periods but in the winter. I read like crazy. Dancing around the house is great fun. I'm glad you made your target. Muscle spasms are awful. Yeah. I should have just gone in for a paperback right away. Running in place is good, and dogs really help when it's cold outside. Lots of little tiny steps add up slowly ..
wow, you've done an awesome amount of reading. I'm impressed with your step count. I struggle to reach 10k every day. Wonderful selection of books. Save the Cat! (the first book) is fantastic! I had never viewed story that way, or the importance of keeping an emotional rhythm within a story, until I read that book. 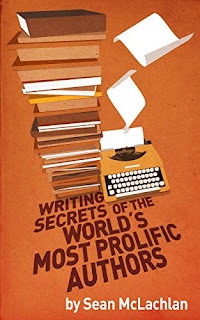 Another one to read, if you haven't already, is The Writer's Journey by Christopher Vogler. He takes the beats and shows how old they really are, not to mention he does a great job of covering archtypes within stories and their roles as it pertains to plot. Really great book. Amy - I think so, too. I have read The Writer's Journey, but I probably should re-read it one of these days. January was awful for me stepwise. I barely crack 3K most days. I blame the weather. It was so cold that I just curled up on the couch in blankets. This month, I put on my daily to-do list to do a 5-10 minute exercise. I found a bunch on youtube and with them being so short, there's no reason I can't squeeze them in between writing or crafting. You read all of those books? This slow reader is impressed! I think little steps take us the farthest. I always want everything to happen in leaps and bounds, but small steps take us places without the feeling of jet lag. I go through periods where I read more. Good on you, thank you for sharing! Wow, your progress is impressive! Congrats on everything you accomplished in January! Am also in awe of all the reading you did. Would take me months to read that many books! 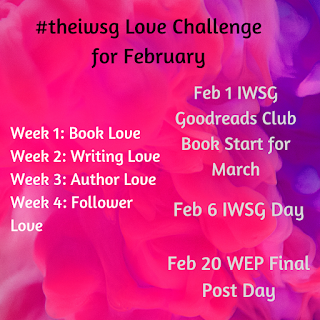 Hope you're having a great February!